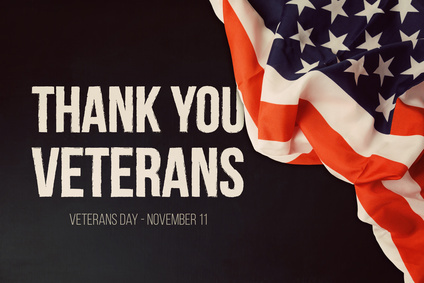 KC Restoration wants to thank all the brave men and women who have fought and protected our country. You make possible the life we Americans are privileged to enjoy. Thank you for the countless and daily sacrifices you have, are, and will make. We show our pride in each of you by donating a portion of our business’s profits to organizations that support America’s military veterans and heroes. We encourage everyone reading to check out these wonderful groups to see how they can be involved too: The Independence Fund, Companions for Heroes, Travis Manion Foundation, Fisher House, Wounded Warrior Project, The Mission Continues, and Honor Flight KC.